Tien-I make and supply Impact Socket different from other Asia factory? Why Tien-I made Impact Socket different from other Asia factory? 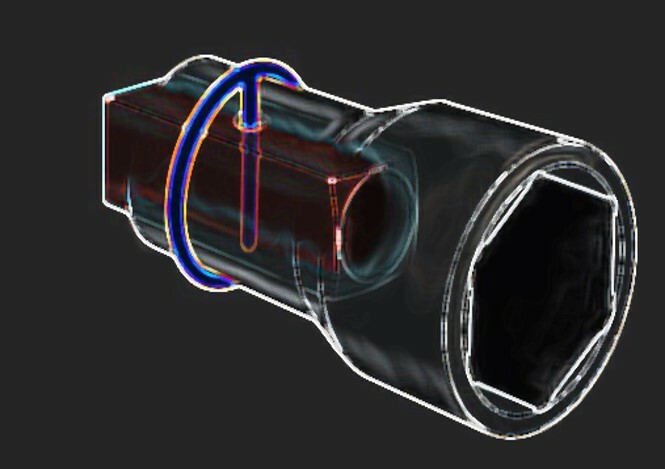 Quality or Tolerance control in the impact socket is the main difference between Tien-I and other suppliers. It is quite clear on how Tien-I make forging parts of impact sockets. Tien-I Impact Socket apply one-time punch instead of two-side-at-once-punch. During forging process, forge one side first, and then forge another side. And lathe both side. Compared with two sides punch, single punch method spend more time and money, but it guarantees the tolerance completely within standard limit no matter how deep it is. If using two side punch, the quality on the drive hole is not easy to control. The tolerance may out of specification in the other side, and the NO GO gauge can easily fit it in the other side. 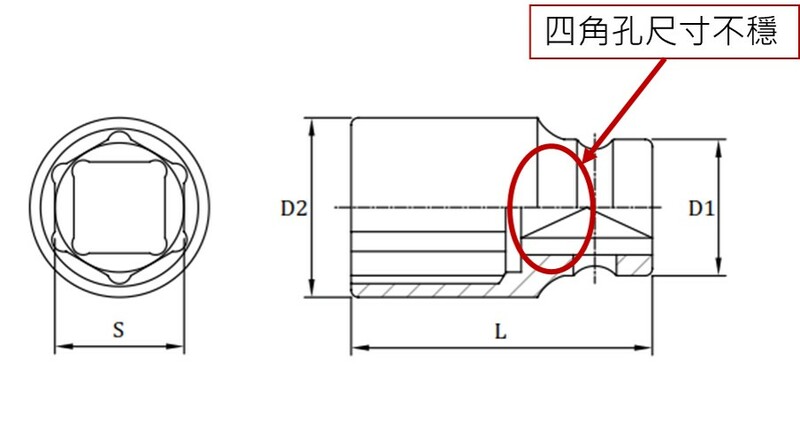 Imagine that when you use impact gun with impact socket, the tolerance issue in square hole may cause the shake as well as not stable torque power. That’s why Tien-I insist on using one-time punch for consistent quality. If you are looking for quality impact socket manufacturer for cooperation, welcome to contact with Tien-I Team with decade experience.